Can a trip to the Pediatric Dentist really be fun (and educational)? We typically associate going to the dentist with untold amounts of pain and discomfort. But the reality is, for many children, going to the pediatric dentist can be fun and educational! 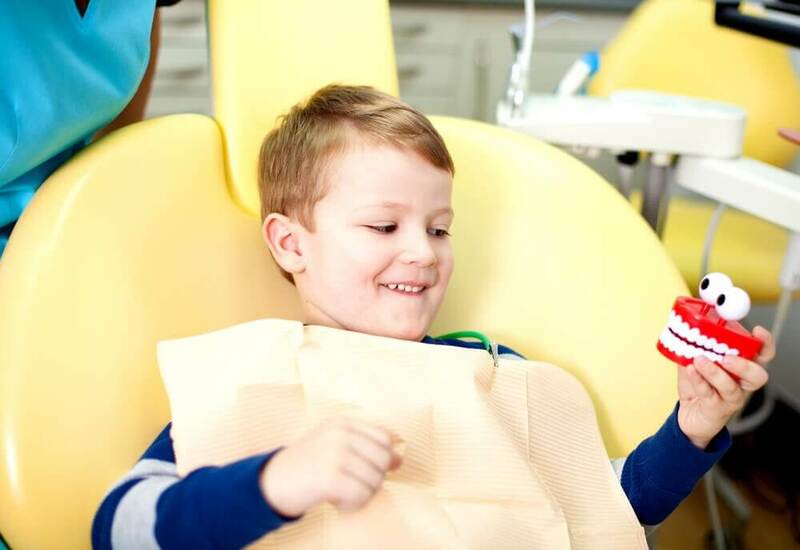 Dr. Saadia Mohammed is pleased to be a pediatric dentist that acknowledges that her littlest patients are the most important; for that reason, she’s pleased to offer some fun and educational insights for each little boy or girl that sits in her chair. How can a pediatric dentist be fun? 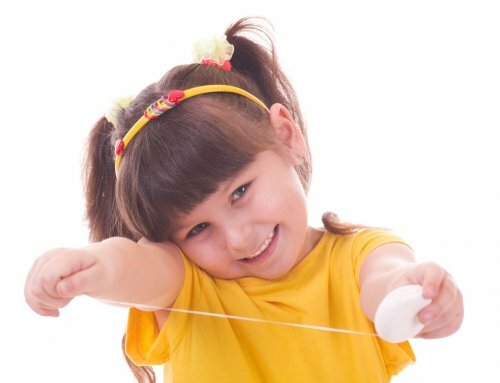 There are other tooth-related games that, on the surface, seem like a fun idea, but are actually designed to be educational experiences for your child. Let Dr. Saadia Mohammed show you how to do that! How can a pediatric dentist be educational? Just like a dentist that specializes in adult dental health, a pediatric dentist like Dr. Saadia Mohammed knows how to teach her patients about preventive measures to take for optimal oral health. For example, does your child know how to counteract the effects of tooth decay? 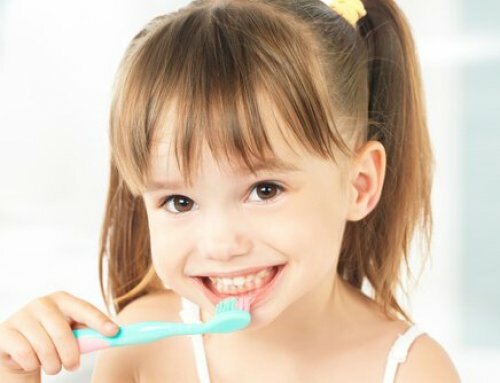 Does your child know what it means to have sensitive teeth, and how to prevent the effects of it? Does your child understand how gum disease can also have a negative impact on his/her quality of life, as well? If not, Dr. Saadia Mohammed can teach him/her all about it! Dr. Saadia Mohammed is the pediatric dentist you can trust! 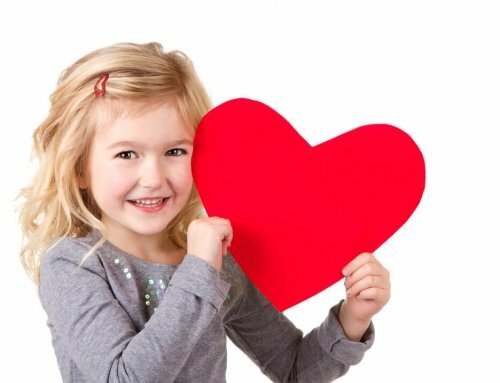 At our office, we take pride in being the dentist that your child can’t wait to visit. With many years of experience serving the littlest patients in Palm Beach County, Dr. Saadia Mohammed can’t wait to meet your child and teach him/her all about optimal oral health. 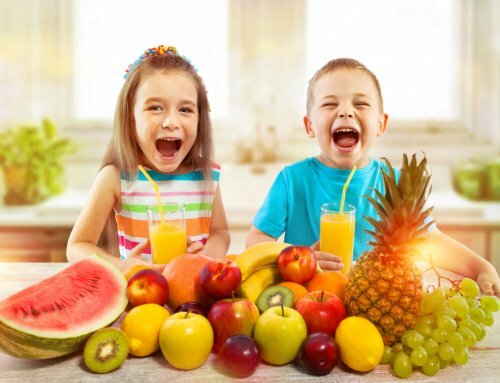 Contact Dr. Saadia Mohammed to schedule your appointment today, and find out for yourself why she’s the pediatric dentist your child will find to be fun and educational!